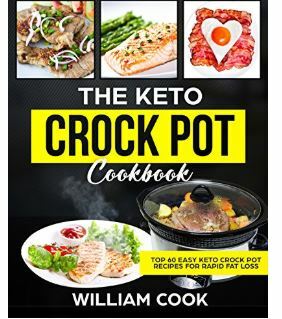 For a limited time you can download The Keto Crock Pot Cookbook for FREE! This has great reviews! Note if you do not have Kindle Unlimited you can get this for free when you click (Buy now with 1-Click). This price won’t last long so don’t wait.